Went to the 4Wheel Parts Show & Shine yesterday in Memphis, Tennessee. Got some interesting shots while having fun with my Jeep and trailer. 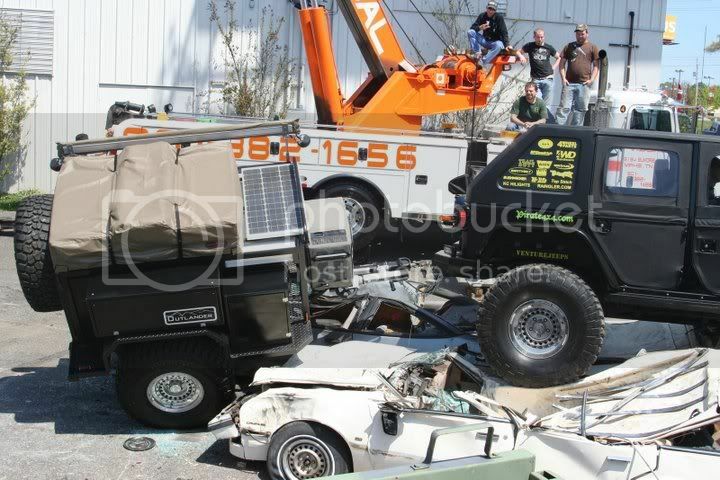 As you can see, the Jeep and trailer were at quite an angle. 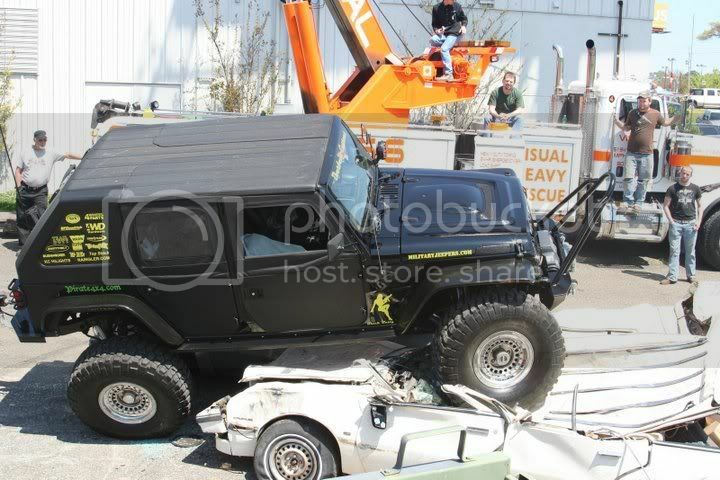 That is awesome man, cant wait to meet you and the rig at SMORR in August. 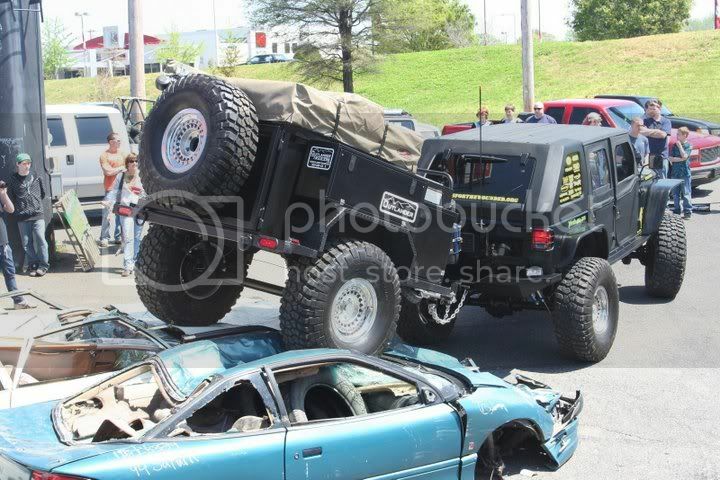 I should have my TJ's 3/4 ton conversion done by then we can have some fun LOL. Nice hard top. Who makes it? Awesome man. See ya in less than a month.